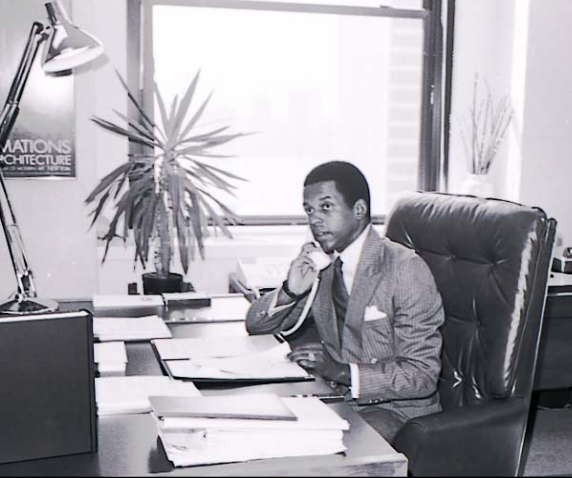 Since opening its doors in 1972 as Lewis, White & Clay, P.C., the Firm has become one of this country’s oldest and largest law firm, founded and owned by African-Americans. 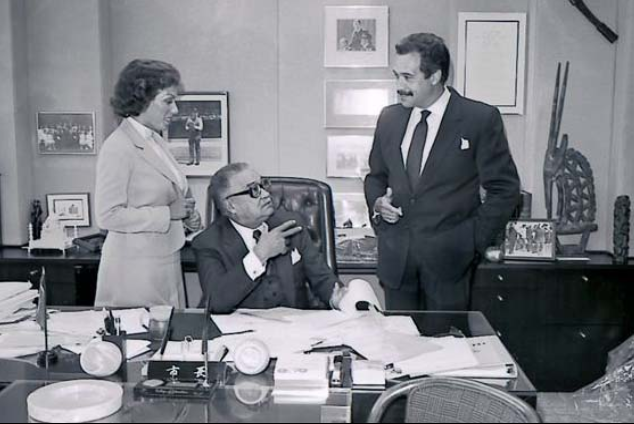 Leading the charge in this dynamic alliance was David Baker Lewis, Richard T. White and the Hon. Eric Lee Clay. 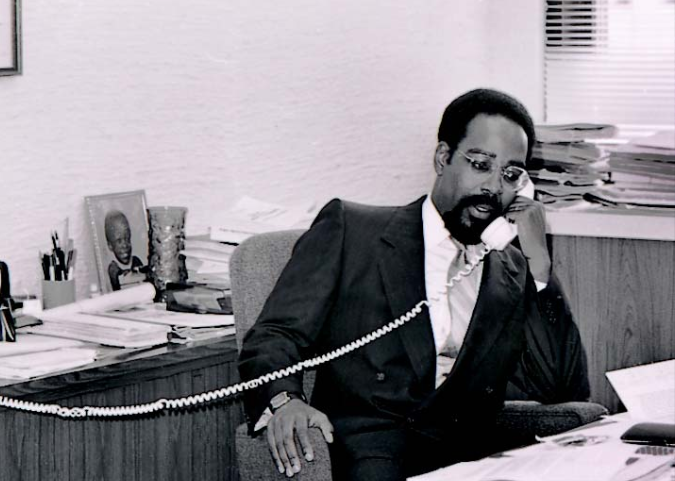 With each being heavily credentialed, rooted in activism and possessing a resolve to step out on faith, together Lewis, White & Clay changed the face of the “mainstream” practice of law. David Baker Lewis provided a reserved and methodical approach to municipal finance that helped propel the Firm to historical heights. 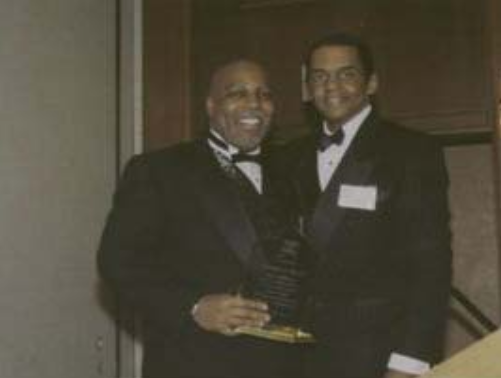 Richard T. White - the more assertive and gregarious of the three - distinguished himself as a leading expert in the area of corporate healthcare. Rounding out this enterprising trio was the Hon. Eric L. Clay. whose persuasive nature earned him the title of “legal bulldog.” Hon. 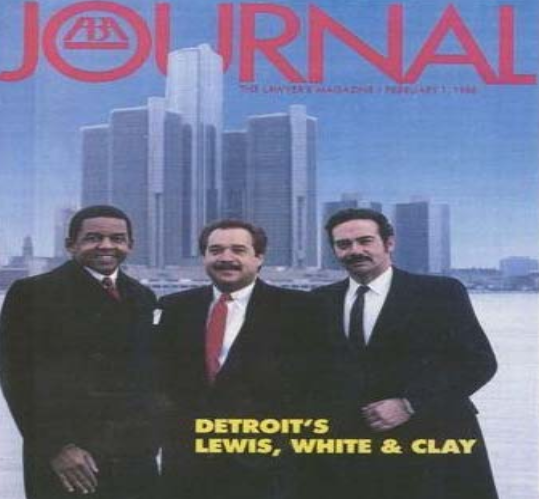 Eric L. Clay led the City of Detroit to many victories as chair of the Litigation Practice Group. 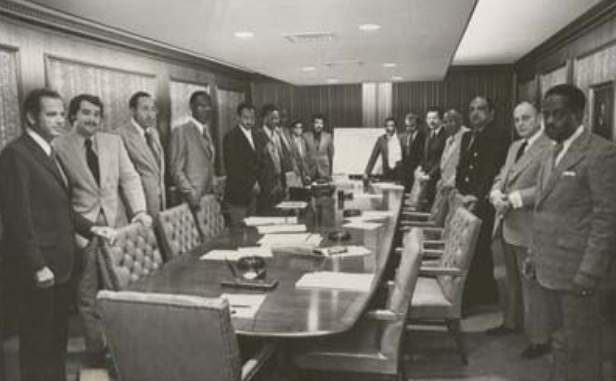 Together, Lewis, White & Clay, envisioned a thriving practice in municipal, corporate and litigation law — areas of the law historically closed to African-American lawyers. 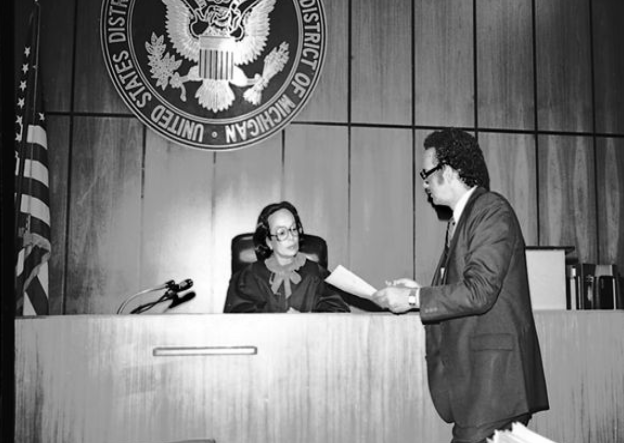 After several trying years of growing and cultivating a competitive municipal practice, that dream became a reality in 1977. With the ongoing support and encouragement of Mayor Coleman A. 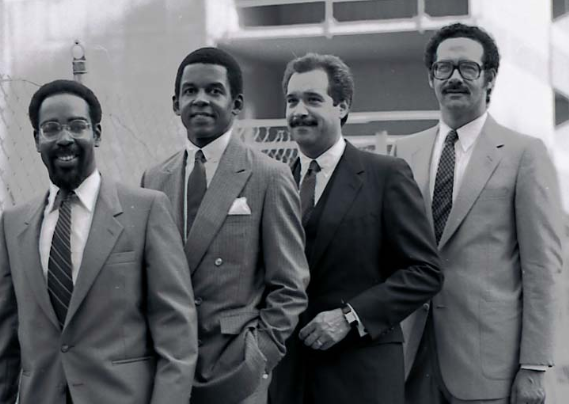 Young, the Firm became the first minority-owned firm ever to be listed in The Bond Buyer’s Directory of Municipal Bond Dealers (the “Red Book”). 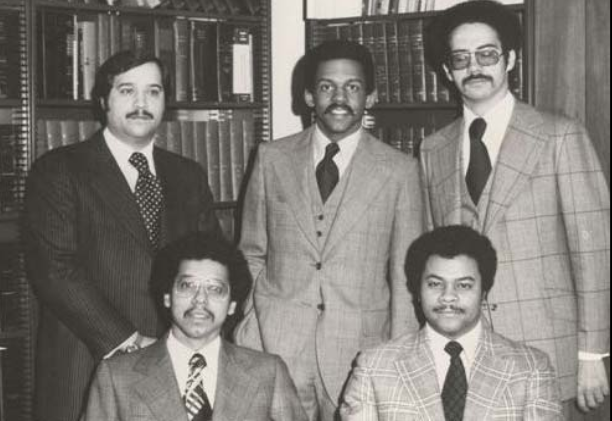 This was not a shocking accomplishment for anyone who knew the audacious group, but it was quite a coup for a young, black, up-and-coming law firm. From that national recognition, the Firm quickly rose to become (and still remains) one of the leading bond counsel in the nation. By 1985, it was estimated that the Firm had served as counsel for more than $1 billion in long-term bond issues, and another $1 billion in short-term bonds. 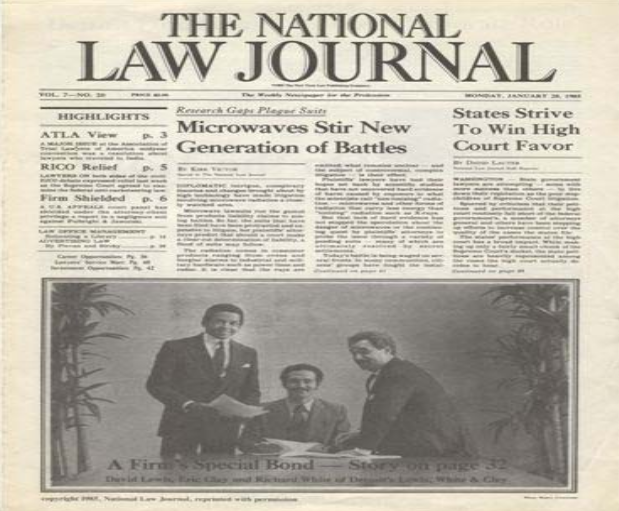 With its unprecedented success in Public Law, the Firm sought to expand the scope of its services by fashioning the Corporate, Real Estate and Litigation Practice Groups with the same ground-breaking initiatives. Blazing trails and forging “firsts” of its own, the Firm’s Real Estate Practice Group has also garnered local acclaim and national attention. At the helm of this thriving Group and adding to this ambitious partnership was Reuben A. Munday. 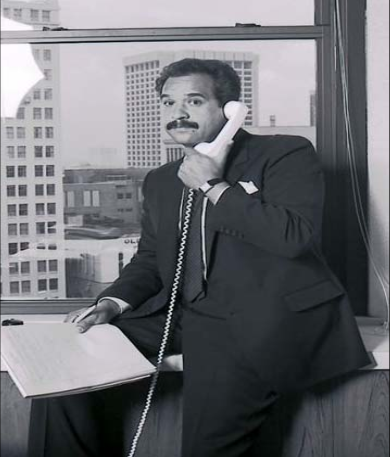 Joining the Firm in 1977 right out of law school, Munday was a charismatic revolutionary who was intent on being a conduit for change. Specializing in real estate law, Munday has represented various municipal corporations in the development of a number of major projects in the City of Detroit. Some of those projects included the Trolley Plaza Apartments, the Robert L. Millender Center, Trapper’s Alley, the Madison Center Courthouse, the Cobo Hall Expansion Project, the Chrysler Jefferson Avenue Assembly Plant and the Chrysler Mack Avenue Engine Plant, to name a few. Over the years, as the faces and firm name has changed, Lewis & Munday, P.C. has consistently provided quality, timely and cost-efficient legal services. The Firm currently boasts offices in: Detroit, Michigan; Washington, D.C.; and New York, NY. 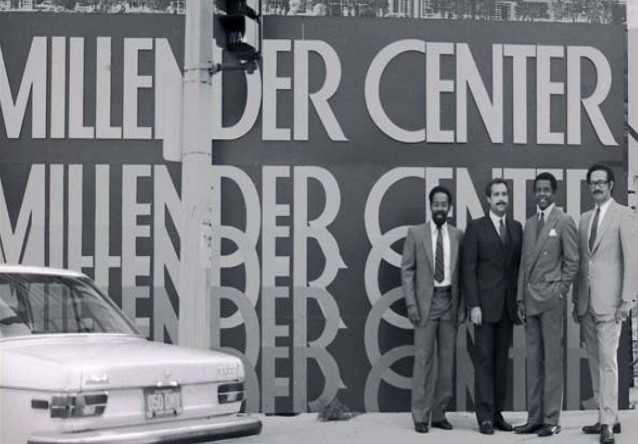 Headquarted in Detroit, the Firm has emerged as an innovator and leader in the community, and continues to break down barriers. The legacy of Lewis & Munday, P.C. not only figures prominently in the history of the City of Detroit, but is also written in the resolve of those who continue to struggle for change.